The holidays bring out the pig in all of us. When I think of Christmas I imagine family, presents and TONS of food. It's only fitting to start off this small break with a brunch fit for a glutton. 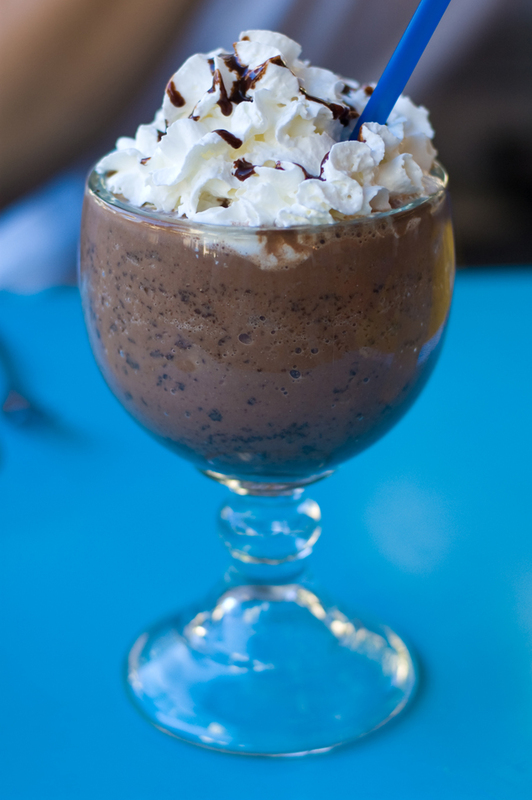 Frozen hot chocolate + cookie dough pancakes? That's what I call a good holiday beginning. 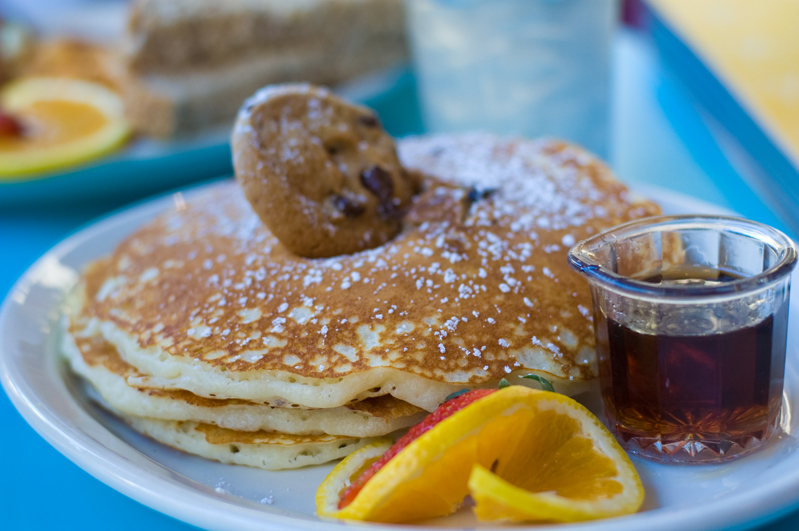 cookie dough pancakes?! you have got to be kidding me?! I'm drooling just thinking of them! 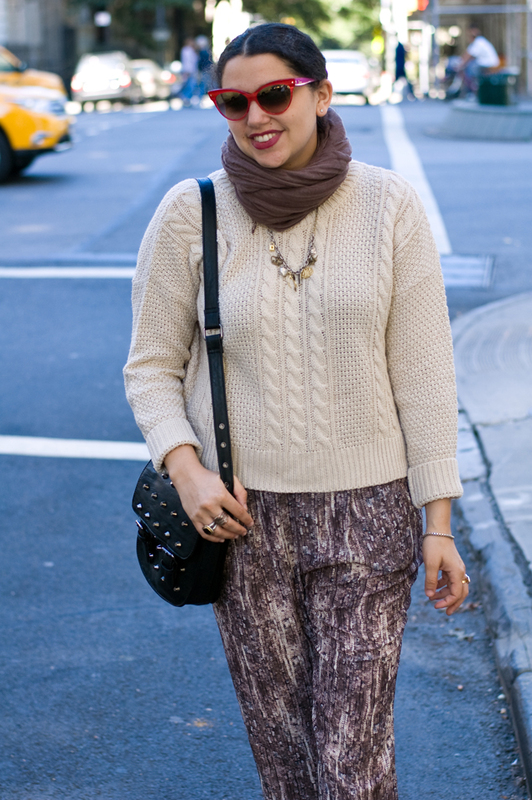 Love your neutral outfit - those pants look great on you. I hope you have a nice break and a wonderful holiday!